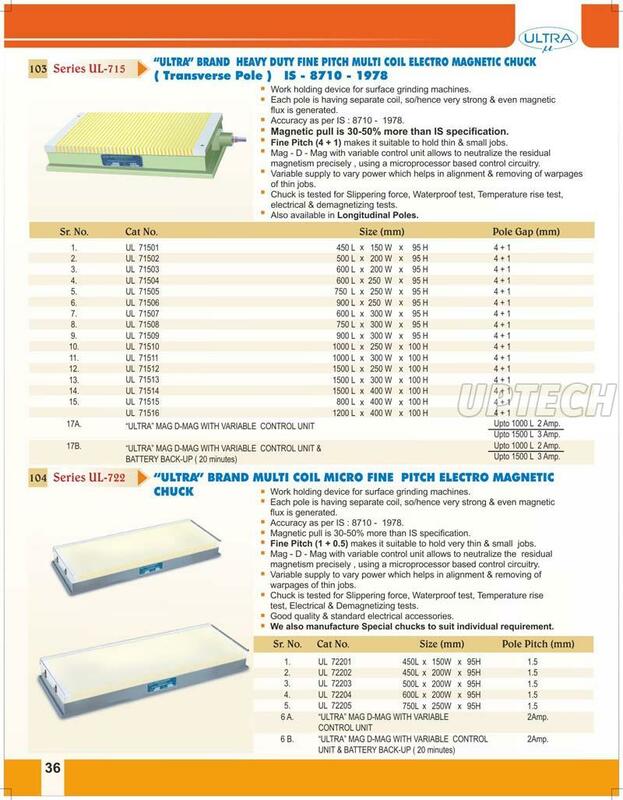 We are considered as one of the leading supplying, manufacturing and exporting companies of electro magnetic rectangular chuck. We use modern tools and techniques to manufacture these products. Our team of experts always ensures that these electromagnetic products are made by using quality materials. We always follow industrial standards while manufacturing these chucks.